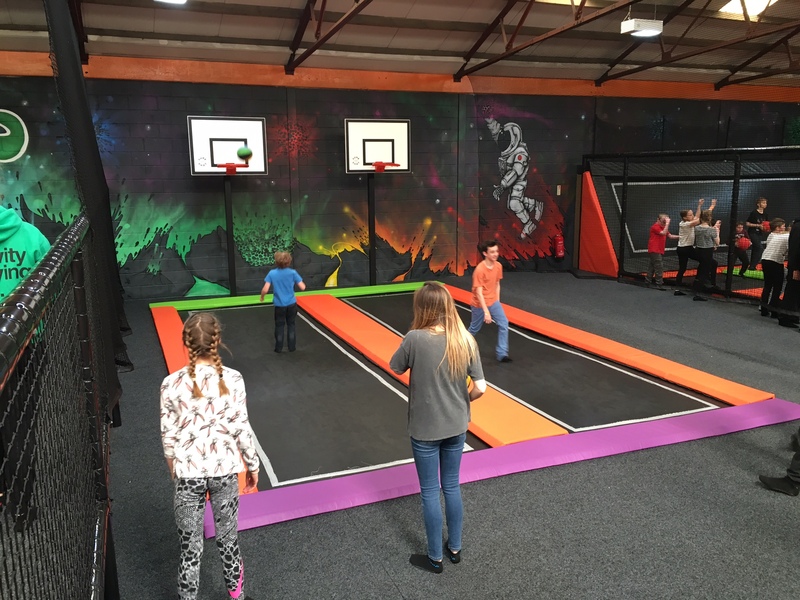 The ultimate trampolining experience for children and adults alike - interconnected trampolines, angled walls, roll-over platforms, slam-dunk basketball nets, trick airbags, party rooms and café serving hot and cold refreshments. 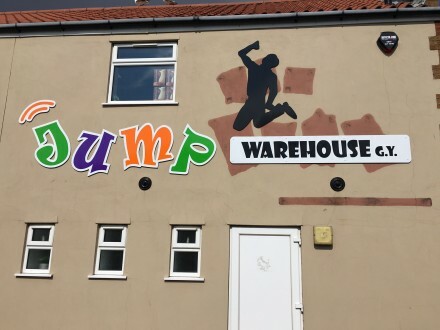 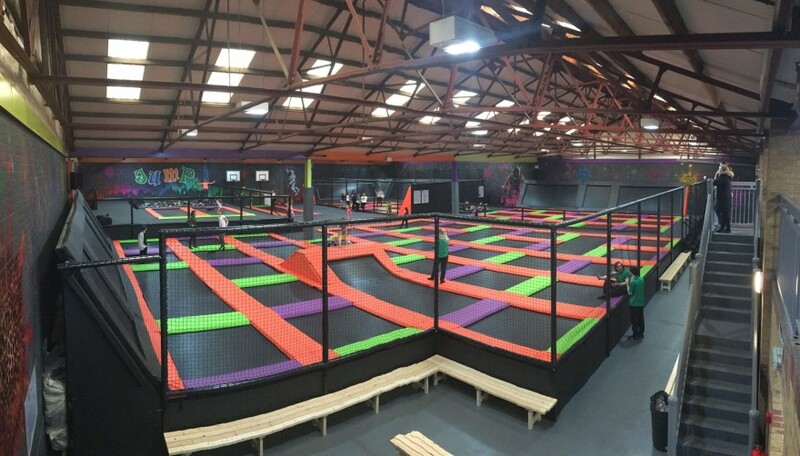 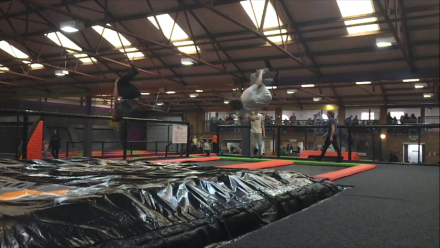 Jump Warehouse is the largest indoor trampoline park group in the UK. It’s the ultimate trampolining experience for children and adults alike. 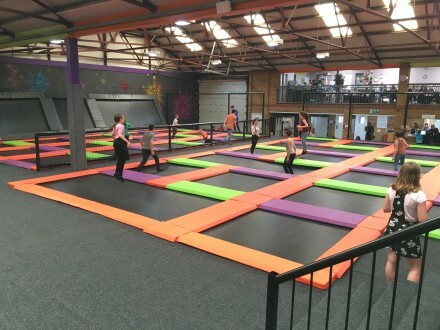 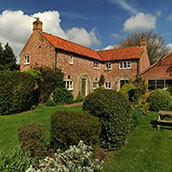 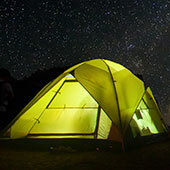 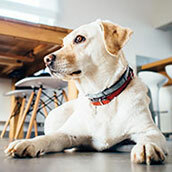 Their venues are full of interconnected trampolines, angled walls, roll-over platforms, slam-dunk basketball nets, trick airbags, party rooms and even Jump Café serving hot and cold refreshments.